Still time to Come out to Play! 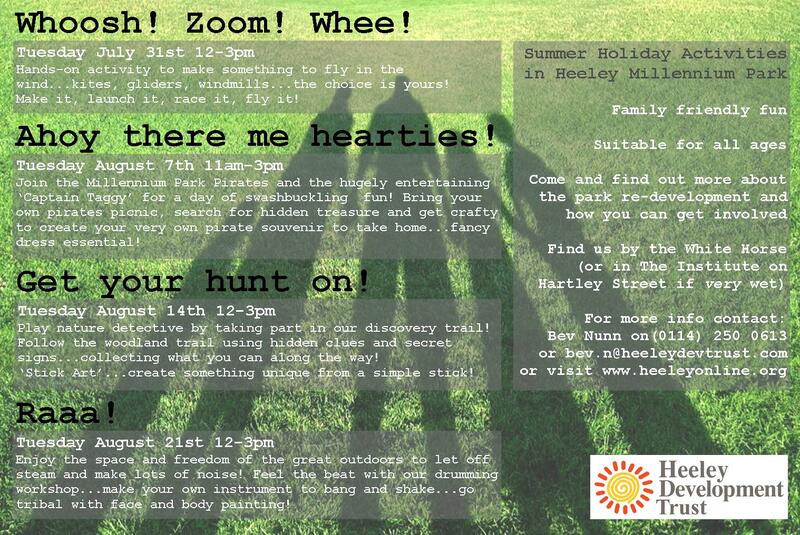 | IT'S HAPPENING IN HEELEY! Still time to Come out to Play! 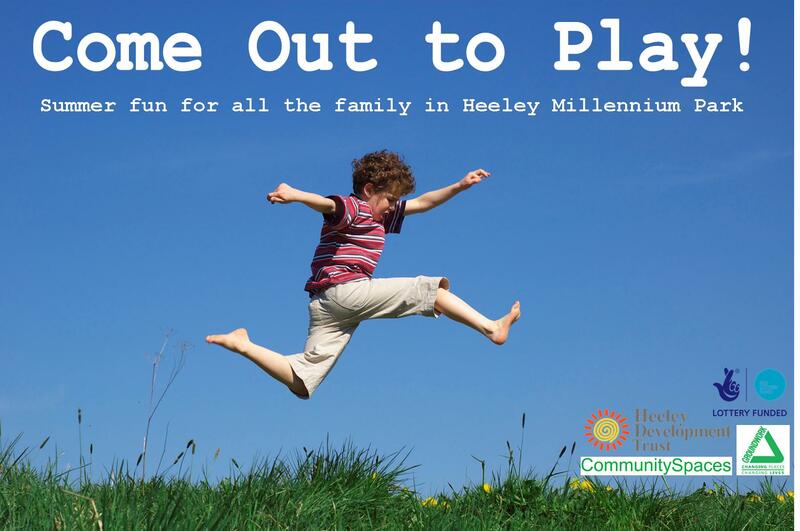 The Come Out to Play programme of family activities in Heeley Millennium Park is now half way through, with local children (and their grown-ups!) 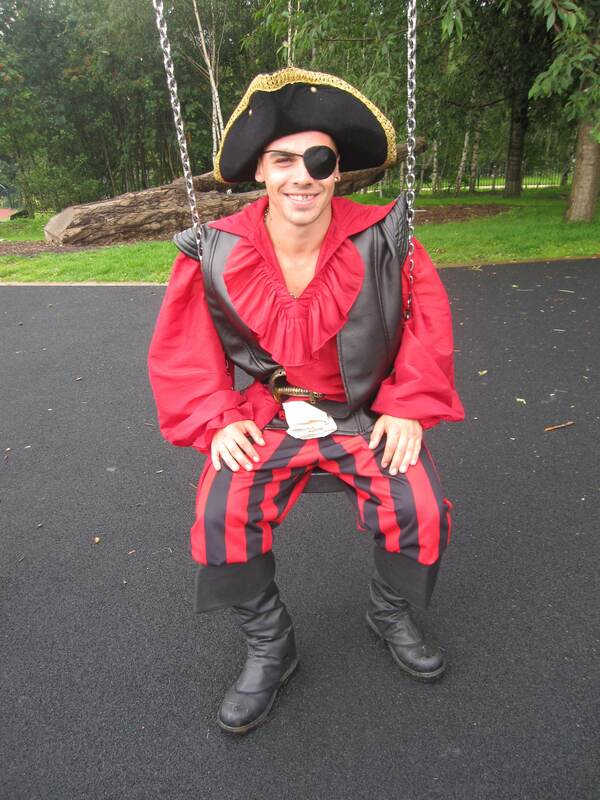 taking part in a kite making workshop and a Pirates in the Park day over the last few weeks! 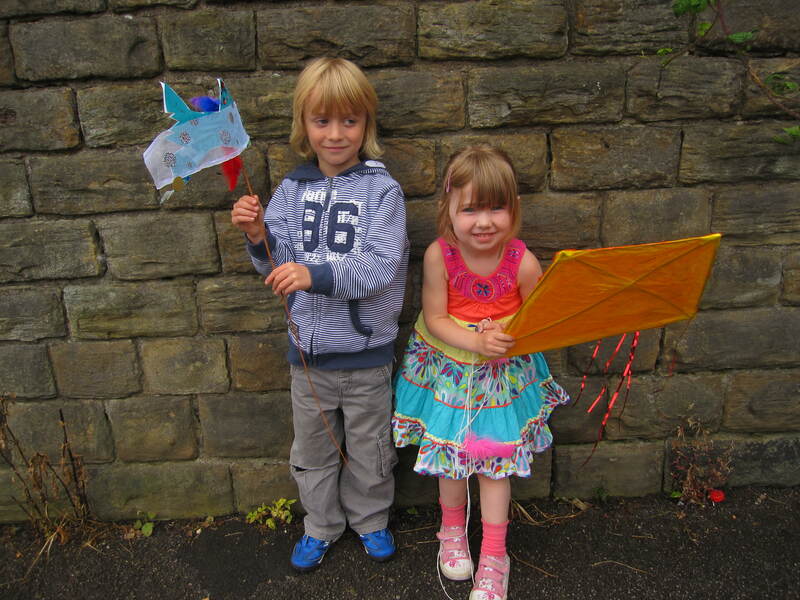 Due to heavy rain the kite making took place indoors but children made a range of exciting and decorative planes, gliders and kites to take away with them. 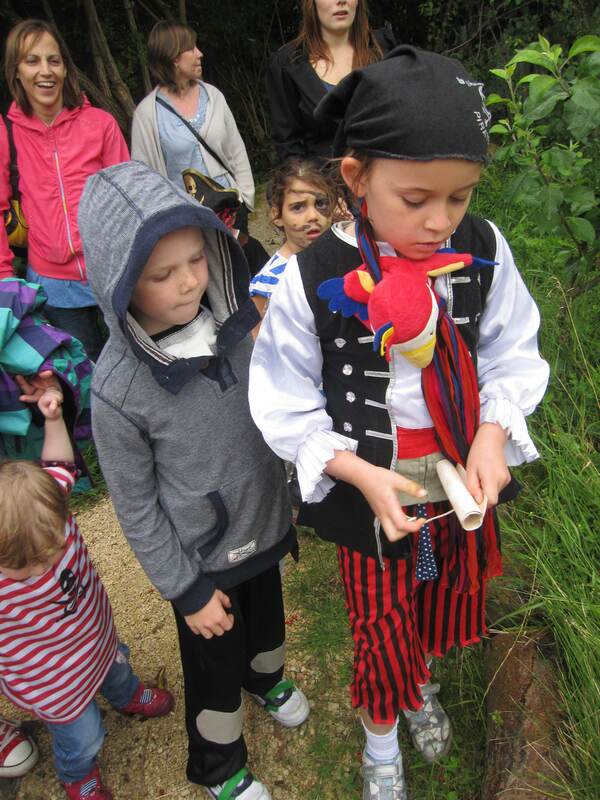 The pirates day was great fun with dozens of children turning up for a fancy dress picnic, crafts and an adrenaline filled treasure hunt around the Park! Captain Taggy (AKA Dave Wilson from the Parks Team!) surprised the pirates by lying in wait up a tree guarding his treasure! Still to come on Tuesday August 14th – 12-3pm – is nature themed day of discovery trails and scavenger hunts, and our final activity on Tuesday August 21st is a tribal celebration with bongos, body painting and crafts to make percussion instruments to take away! All of these activities are free and will take place at the foot of the White Horse in the Park. Everybody welcome.